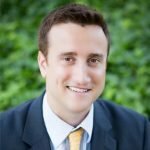 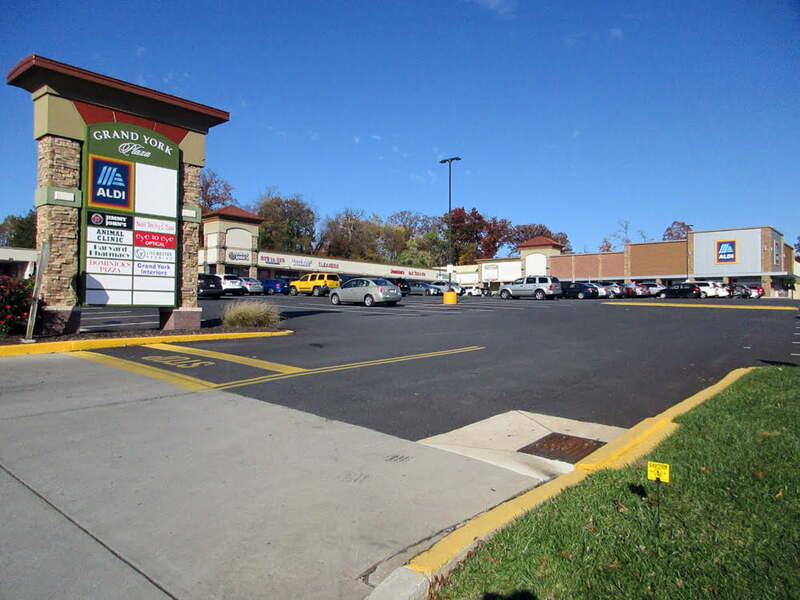 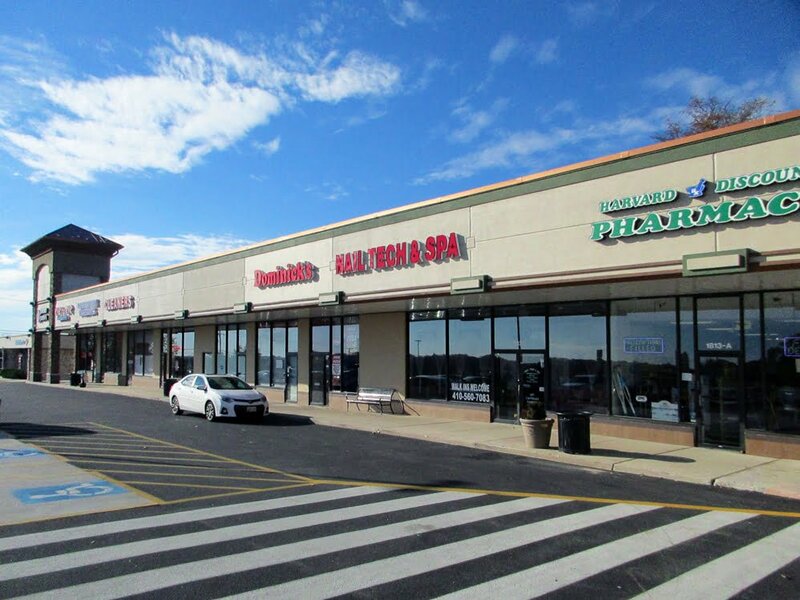 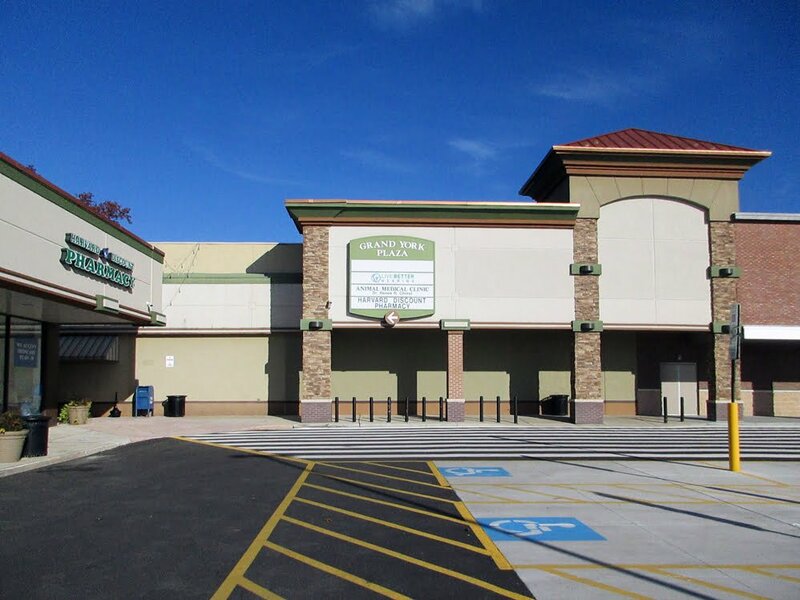 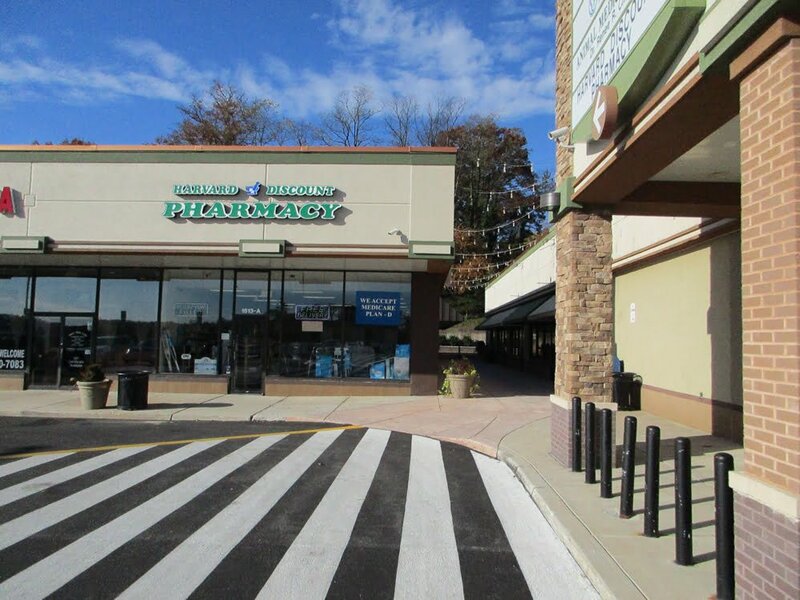 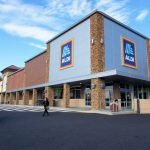 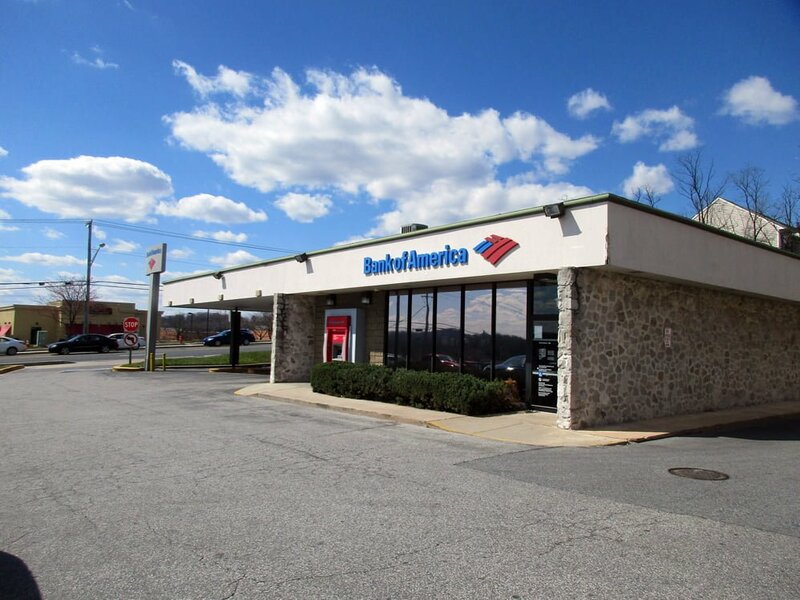 MacKenzie Retail, LLC is pleased to present the rare opportunity to lease ideal small shop and junior anchor retail space on the York Road corridor in Lutherville-Timonium, MD, one of the Baltimore MSA's top retail trade areas. 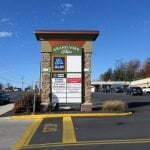 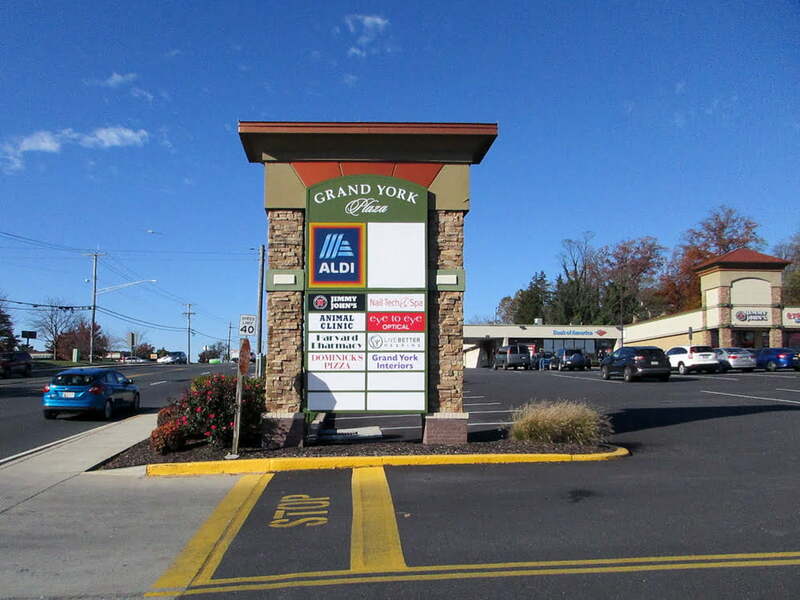 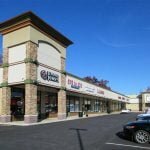 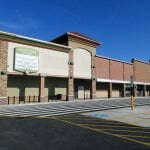 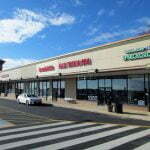 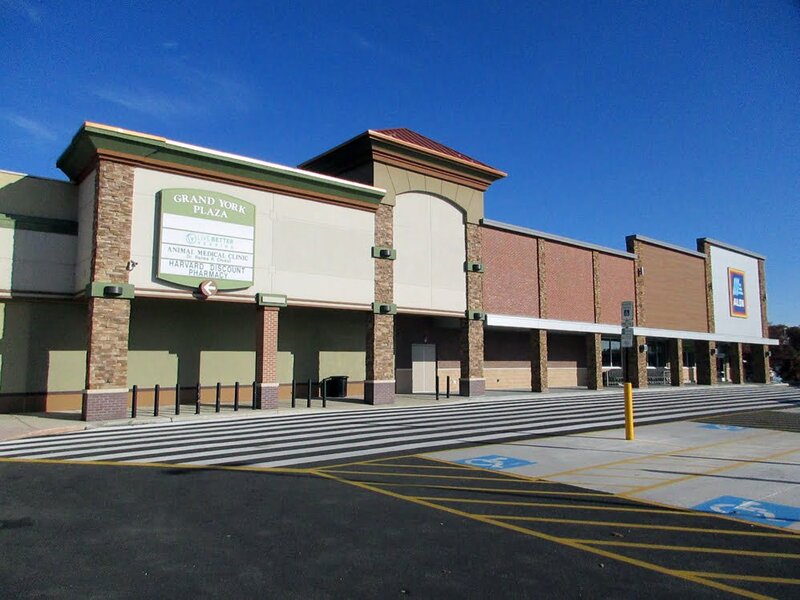 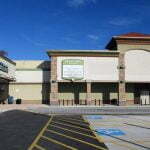 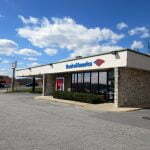 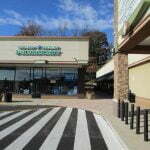 Renovated in 2006, Grand York Plaza is a 59,000 sf retail center located at the signalized intersection of York Road (Rt. 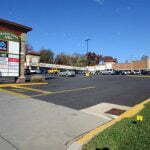 45) and Ridgely Road. 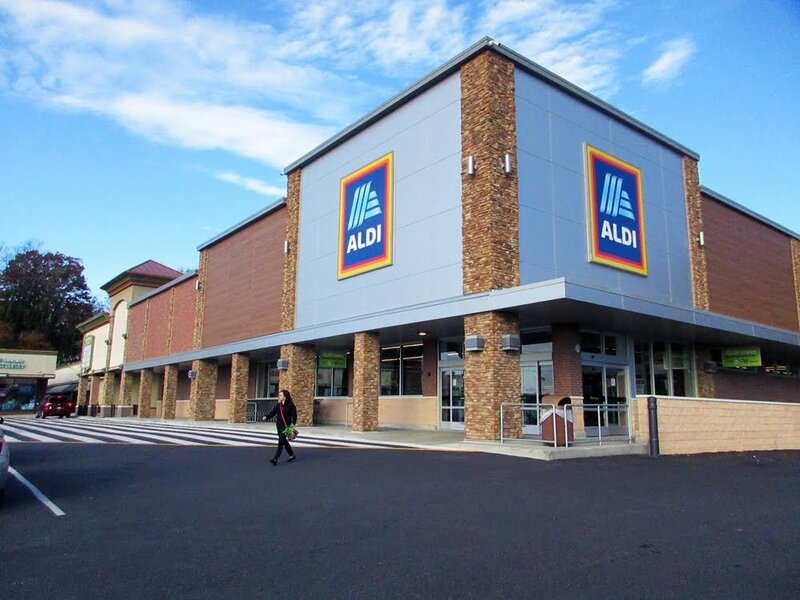 Join Aldi (new! 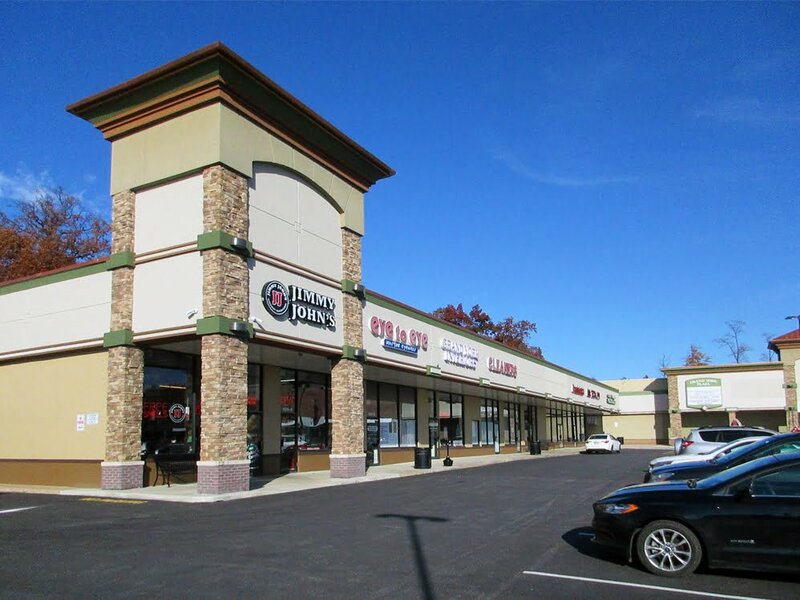 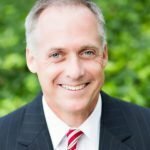 ), Jimmy John's, Bank of America, Dominick's Pizza, A&A Hearing Group, Eye to Eye, Grand York Interiors and more!